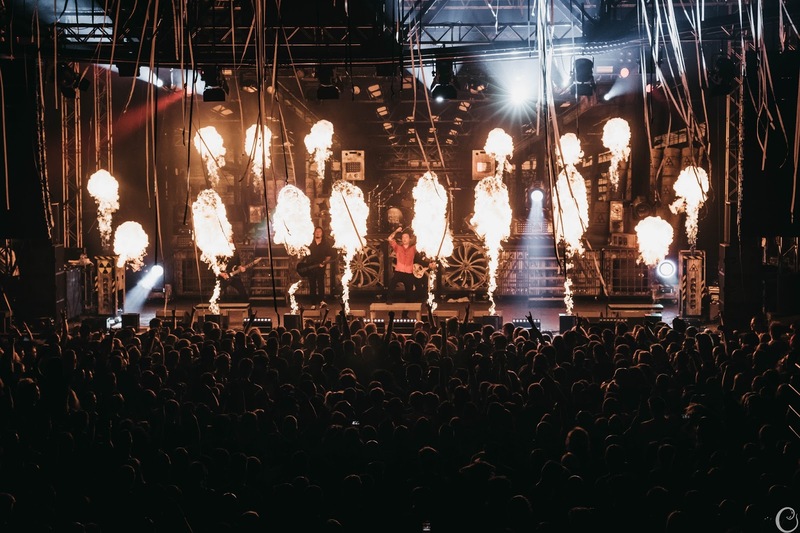 Impericon festival has already revealed the first names to perform in Leipzig in April 2019, but today we finally have news for the other locations as well. All festivals seem to follow a similar pattern in their lineups so far and will be hosting The Black Dahlia Murder (except for Zurich) and Stick To Your Guns. According to a second announcement, all dates will also feature Belgian heavyweights Nasty and Get The Shot, while Trade Wind is confirmed for Munich. The bets for the rest of the lineup are already on. Tickets and info are available via Impericon.